Cover Reveal for Book Five! The Somnian Series is going Global! Thanks to a group of fellow tweeters, my book series is going global. I have received reviews from people all over the world. I am thrilled for the progress that it is making, and I would like to say thank you to all. 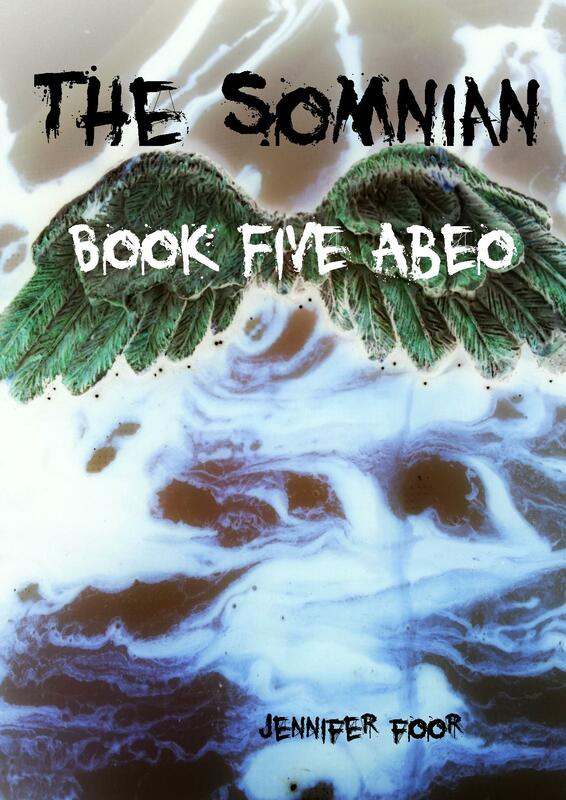 Book five is really coming along, and so far, it is going to be the last book in the series. The characters have come to the final chapter in their stories, and I am very excited to share them with everyone.